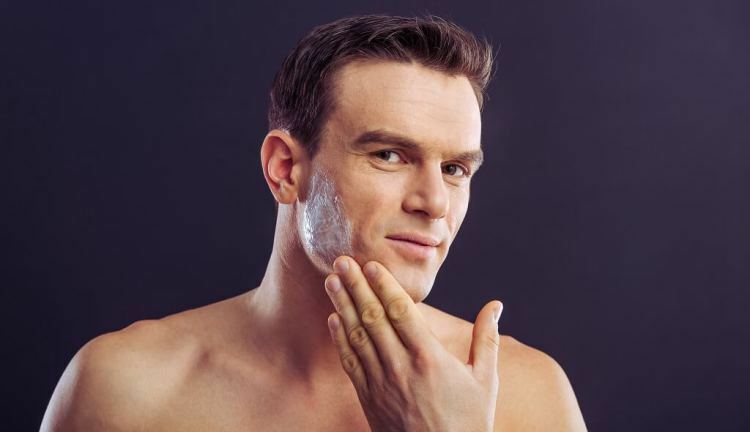 ” We tested different aftershaves for men and agreed that the Proraso AfterShave Lotion & Calvin Klein ETERNITY for Men are the best aftershaves in 2019 ”. It Cools & refreshes the skin. It tones the skin after shaving. It soothes and moisturizes the skin. Features a great fragrance that lasts longer & smells more intense. It features friction-free, silicone micro-particle technology for reduced skin-irritation. It Soothes, Moisturizes the skin. it has a nice sandalwood scent that lasts for longer. 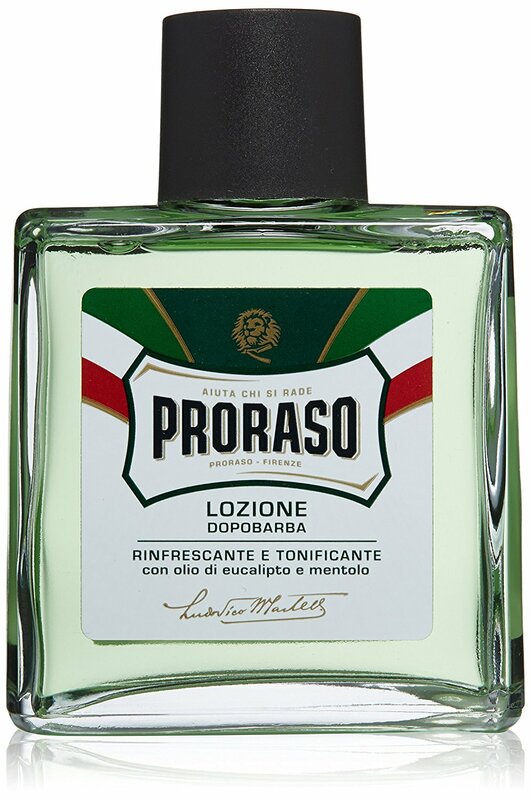 The Proraso After-Shave Lotion was designed to provide immediate relief after shaving while toning and refreshing the skin. This aftershave completes the shaving ritual and it’s made in Italy with the highest quality ingredients. It Cools, refreshes and tones the skin after shaving and completes the shaving-ritual. Contains Witch hazel that reduces inflammation and promotes skin healing. It contains Menthol that revitalizes the skin with a cooling sensation. It contains Eucalyptus Oil purifies and moisturizes the skin after shaving. It’s made out of natural-based formulations without mineral-oils or artificial-colors. Contains nourishing botanical extracts and natural oils protect the skin before, during and after shaving for an irritation-free experience. This skin-caring formula moisturizes and soothes skin. It’s also lightly scented with a distinctive and timeless fragrance of ETERNITY MEN that smells great and its long-lasting. A perfect reflection of the romantic man dedicated to basic values – family, work, health and happiness. A skin-caring formula that moisturizes and soothes skin. Lightly scented with a distinctive and timeless fragrance of ETERNITY MEN. 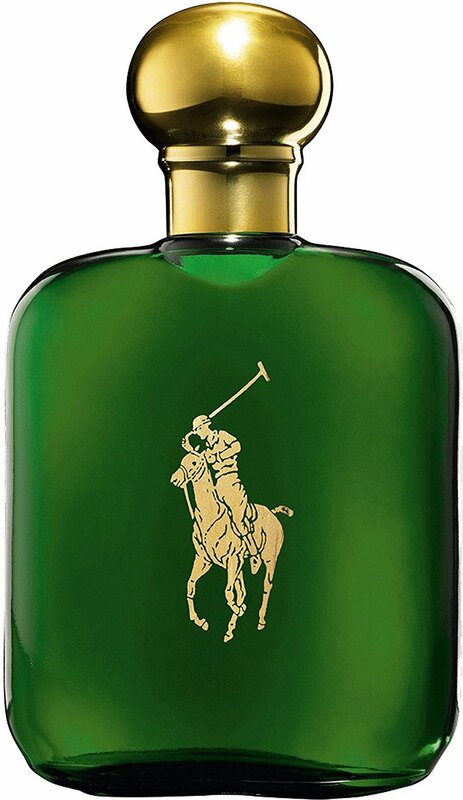 Polo AfterShave Ralph Lauren Perfume contains more, usually 8-14% that makes it last longer and smell more intense while soothing and moisturizing your skin after shaving. This aftershave is very easy to use whereby you just need to apply over the skin after shaving in order to soothe and moisturize the skin. 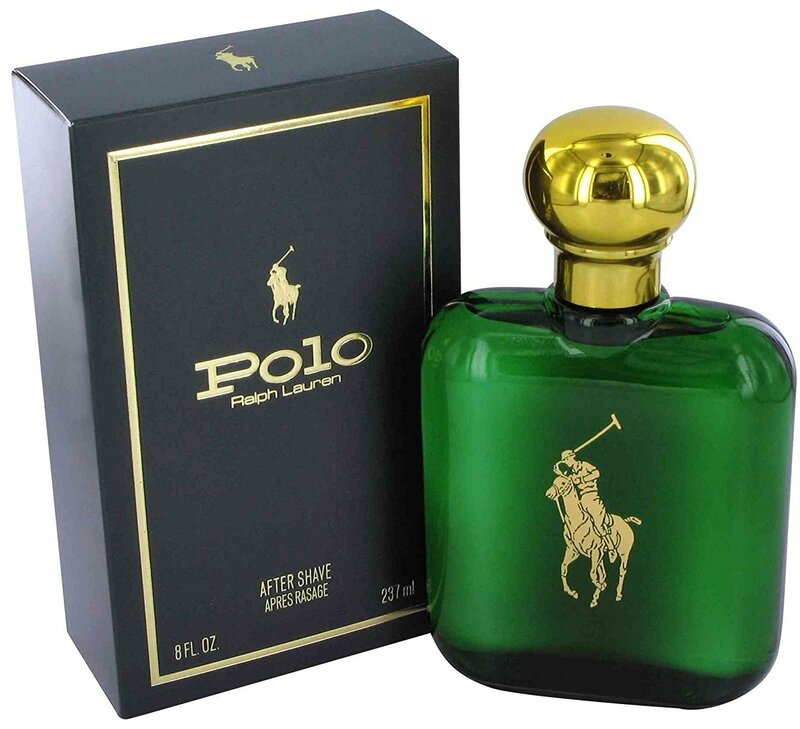 Polo is the result of the following top fragrance Notes of basil, juniper and cumin. It soothes and moisturizes the skin after shaving thus making you feel more comfortable even if your skin got some nicks/cuts during the shaving-process. It’s made out of natural ingredients coupled with a great long-lasting scent keeps you smelling manly. 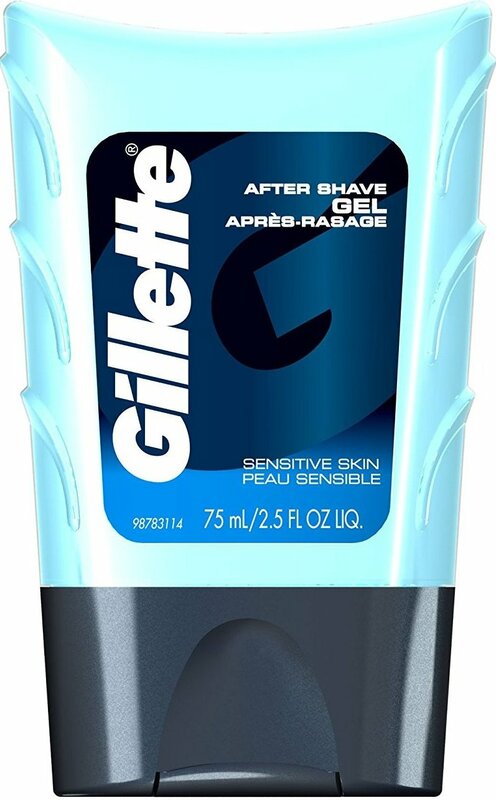 The Gillette Series Conditioning AfterShave Gel is specially made for men with sensitive skin that prone to irritations during and after shaving. This lightly scented gel will instantly cool and refresh just shaved skin while its non-greasy formulation is specifically made for sensitive skin. Lastly, you will need to rub this gel into your skin after shaving or anytime you need a shot of long-lasting refreshment. It’s specially made for sensitive-skins that are prone to irritations during & after shaving. It’s lightly scented in order to leave you with a manly scent that attracts ladies around you. This gel instantly cools and refreshes just shaved skin even if it has some nicks/cuts. It features a non-greasy formulation specifically made for sensitive-skin. Calms skin-irritation and eliminates razor burn after shaving. It offers unsurpassed cooling and a refreshing finish to your shave. Its alcohol free and wont sting or burn your skin but instead calms and soothes irritated-skin due to shaving. 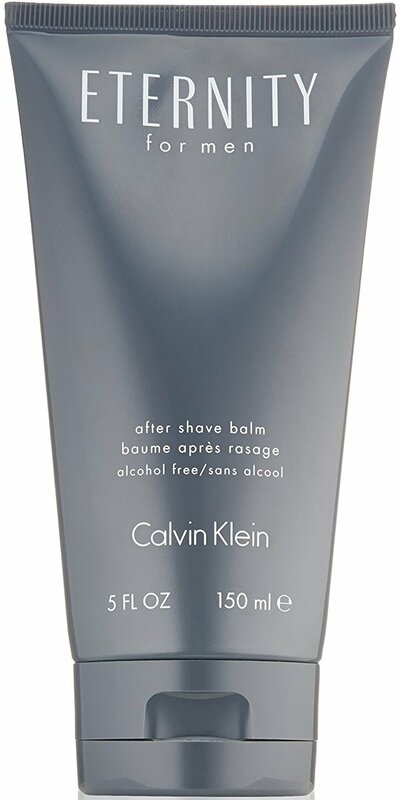 This after shave lotion/balm is excellent for sensitive skin. Moisturizes the skin thus leaving your freshly shaven face with a smooth & healthy glow. This aftershave balm is a perfect finish to your classic shaving routine. It features a non-greasy hydrating formula that absorbs nicely into the skin thus leaving your face feeling silky-smooth in 2019.